It's a new year and here at Distinctive this means new opportunities, music & signings. 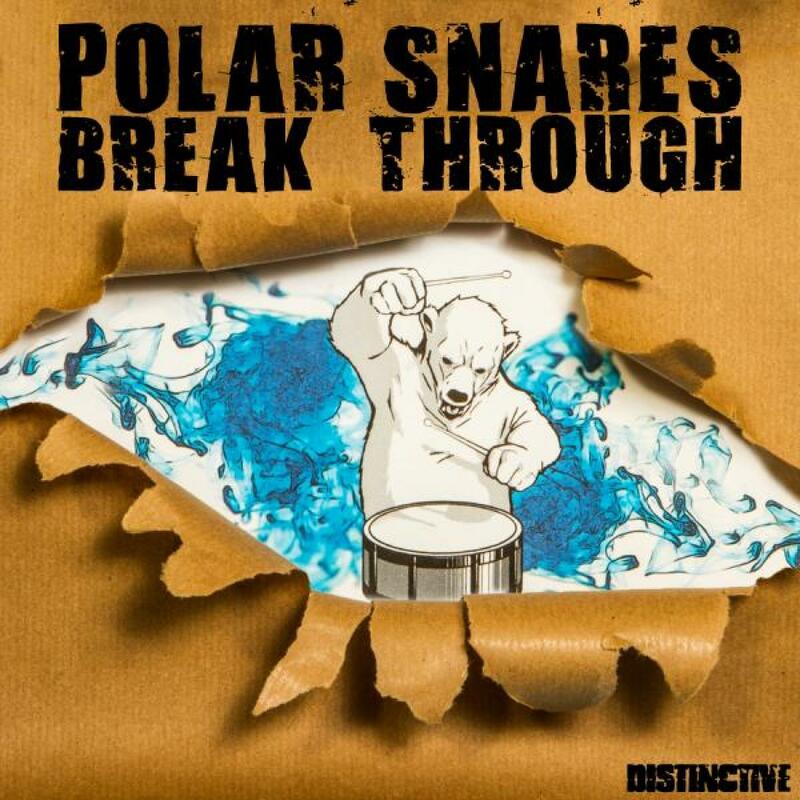 We thought it best to kick the New Year off with a bang and one of our latest singings, the almighty Polar Snares! Sprung from the arctic caves of creativity with a desire to inject the world with positivity through the medium of bass and happy noises, comes a musical beast. Traversing the plains of Electronica, Dubstep, Dub, Trip Hop and everything in between, Polar Snares creates intricate, thought-provoking bass music that brings a new side to the Distinctive roster. The appropriately named 'Break Through' EP compiles 3 tracks that give a raw insight into the bear that makes beats. The title track driven by the emotion and pop sensibilities of Rhian Fox's vocals, backed by warm sub-bass and glistening synth work that ease your body into gentle motion. 'King Of The Stars' provides a slightly more laid back, atmospheric vibe that boasts a hint of a Moby-esque trance, masterfully integrated into the broken beast and high flying snare roles. The keys and vocal blanket your senses from the dancefloor roller that is actually going on around you. This will definitely be blasted from sound systems on the sunny afternoons when the vibes match the weather! Bring it on! 'Sun Salutations' carries on from the sunshine bliss you recognise in 'King of the Stars' but as soon as the drop hits you realise this is meant for when the sun goes down and the party really starts. High-groove guitars and psy-trance bass twangs work hard to propel the mix forward, leaving you with no choice but to feel the goosebumps ripple and your neck hairs tingle as the EP rounds itself into a powerful finishing display.